D.R. 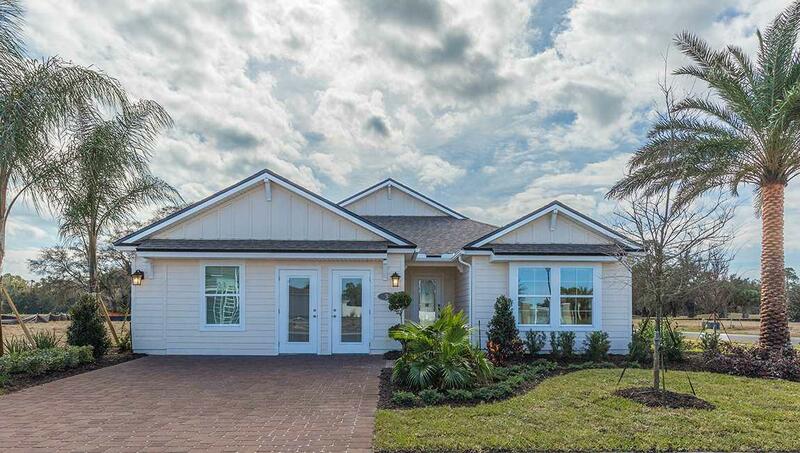 HortonÃ¢â‚¬â„¢s new home community in Palm Coast has everything for the perfect Florida lifestyle! This exclusive gated community is just minutes from the ocean and sprinkled with ancient mossy Oak trees. Most Country Club Harbor home sites showcase golf course views, preserve views or water views. Many of the home sites are on the canal and some may allow for docks with access to the Intracoastal Waterway! There are no CDD Fees in this community and residents will enjoy a neighborhood fishing pier and kayak area behind their community gates.